Names have been back on my radar for a while now that we've got the responsibility of coming up with one for the wiggly little girl in my belly. Embarrassingly enough, we just haven't really come up with anything that we agree on. One thing I do know is that I don't want to giver her a really popular name. 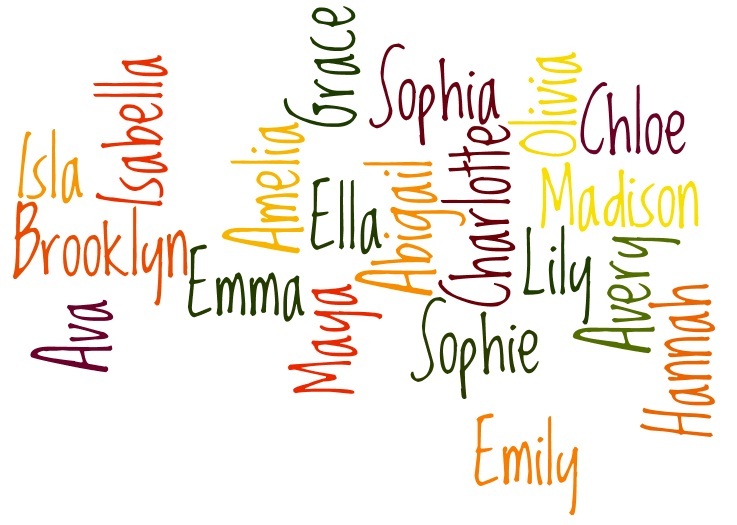 I recently read a post on Laura Wattenburg's blog, The Baby Name Wizard, about what makes certain names popular. She has a sort of formula which make a lot of sense, based on the community you live in, as well as the more subjective psychological factors that determine what we think is popular or not. Read the rest here. 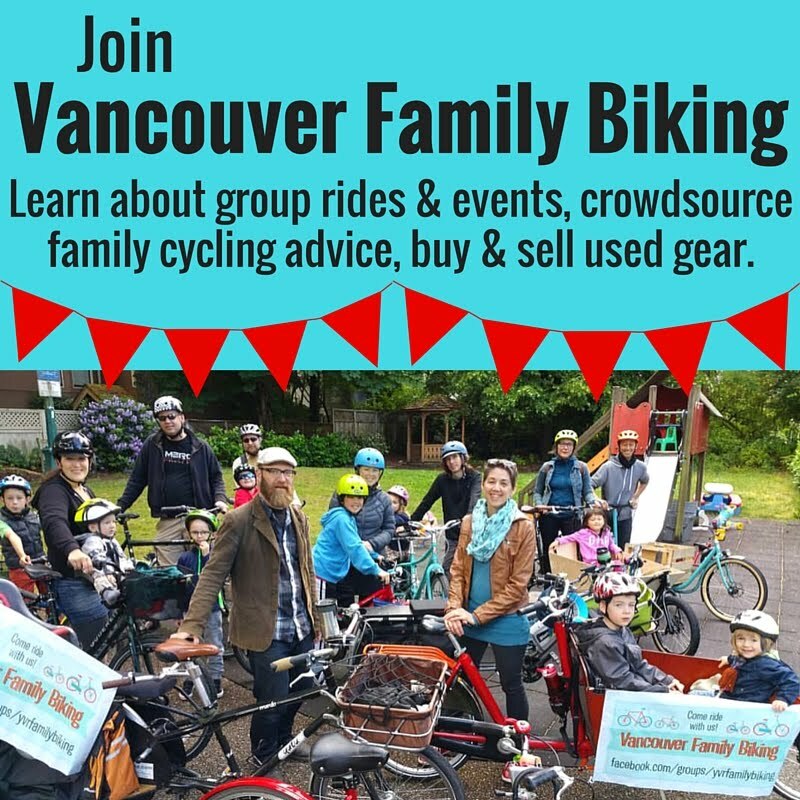 If you're interested in names, or needing to come up with one sometime soon like us, Laura publishes a great site with tons of resources for researching the popularity, geographic variation & associations with various names. The site is all based on US Social Security information, however. It doesn't include data from Canada, or any other countries. You can find her 'Namipedia', 'Name Voyager', etc in the drop-down menu on the top left: Basic Name Tools. She also offers more tools by subscription access too, if you are really keen. For more info on the Expert Name Tools, I'll be posting a review of them tomorrow here on Spokesmama! For more local data on name popularity, I look at BC's Vital Statistics Agency site. They publish a list of the top 20 most used baby names in the province in the past year. You can also scroll down from the girls' & boys' top 20 lists to see the frequency of any other names given to at least 5 children that year. Sprout's real name, Linnaeus, doesn't appear on the list, as there were fewer than 5 babies given it that year. Vital Stats is also getting in on the graphics, so you can create charts to compare the popularity of names over the years here. If we had a family tradition of naming the kids after their ancestors, this would probably be easier. Despite having a lot of resources at my disposal to help come up with a name from scratch, we're still not there yet. Baby girl is due in less than a week, so the pressure is on! 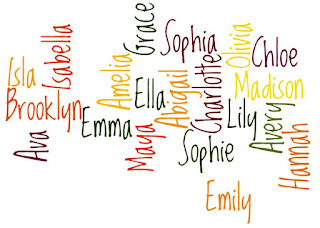 How did you choose names for your kids (or pets, for that matter)? Did you have a short list or just wait until they arrived? Did you start to call them by their name before you actually met them? It's funny to hear of a short list. I don't think we even considered that. There was one option for each gender decided on for my first pregnancy, and because we knew I was carrying 2 girls during the second pregnancy, both names were decided by 20 weeks. Interesting last post-- we had difficulty last time and we are having difficulty this time as well. Last time we had 3 names we liked, but waited one week before making anything public. I liked that because it gave us a chance to get to know our little one first and not have the pressure of relatives and people around the hospital bothering us. Although I must say the minute he was born I immediately knew he didn't suit some names on our list. This time the gender is a surprise so we will see how long it takes! Exactly why I disliked my name - it is pronounced Eee-va not Ava...have spent my whole life explaining that to people! Wish I'd just had parents who named me Ava! There are more and more little Avas out there, and a few little Evas (pronounced Eh-va, Ava, or Ee-va). Anyway this is exactly why, for our kids' sakes, we always wanted names for which the pronunciation was clear and simple! We started to call our daughter Skylar once I was about 5 months pregnant. Have you checked out Swistle's baby name blog? I love it. When I was pregnant, I looked all around my family tree for an interesting name, and found two, other than Emily, that I loved: Madeleine and Arabelle. The former is my maternal grandmother's middle name and the latter is my step-mom's grandmother's first name. Oh and I loved Finnegan too, but wasn't confident enough about going way out on the unusual spectrum. Then someone pointed out what her last name is (was going to be) - 7 letter Spanish surname 9 letter German surname. No hyphen. I figured she deserved an easy first name since everyone's always going to be mangling her last names. So Emily it is. Please feel free to grab Arabelle or Finnegan if they're not already on your list. I won't be using them :) I expect you won't be using Madeleine as it's not in your top 20 but it is pretty popular. Happy last week or so!